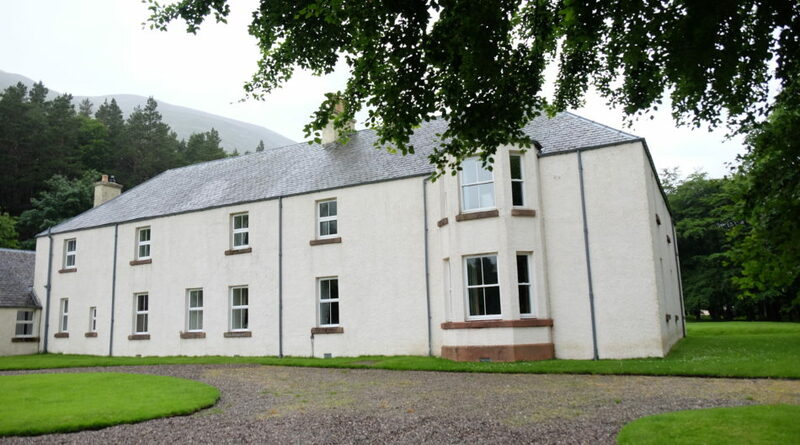 11 bedroom house in secluded glorious countryside. 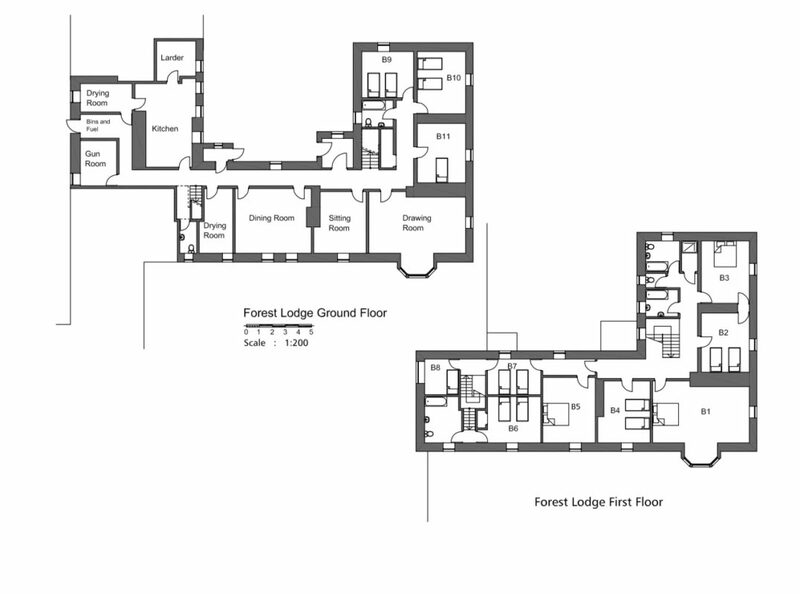 Call us on 01796 481355 or email us to book Forest Lodge. 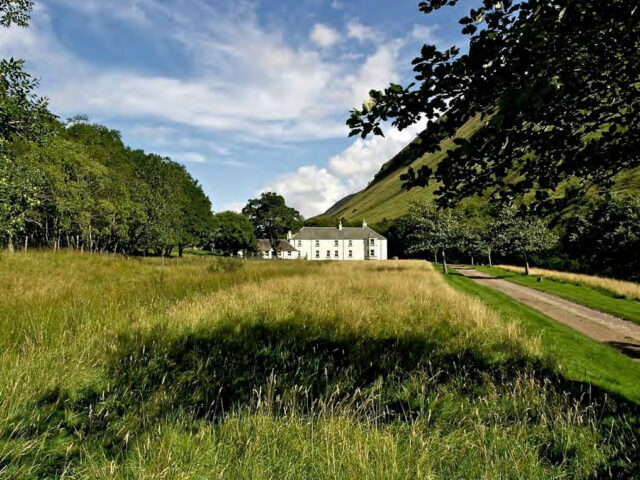 Forest Lodge sits at the heart of Glen Tilt, eight miles along a private track from Blair Atholl (accessible easily by car if driven with care). 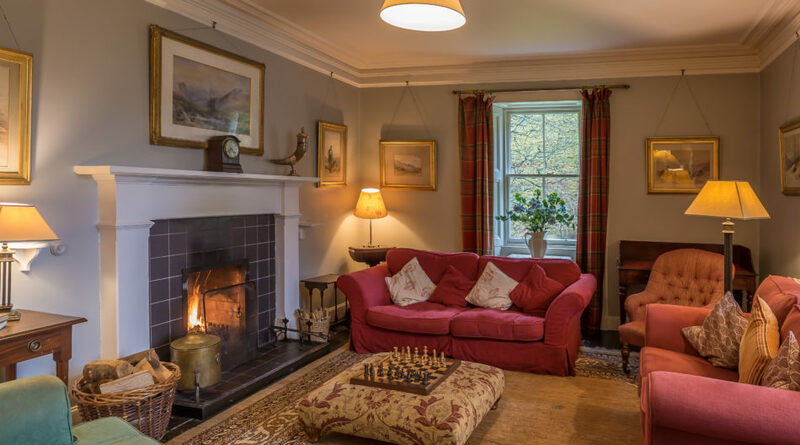 This sporting lodge retains many of its original features. 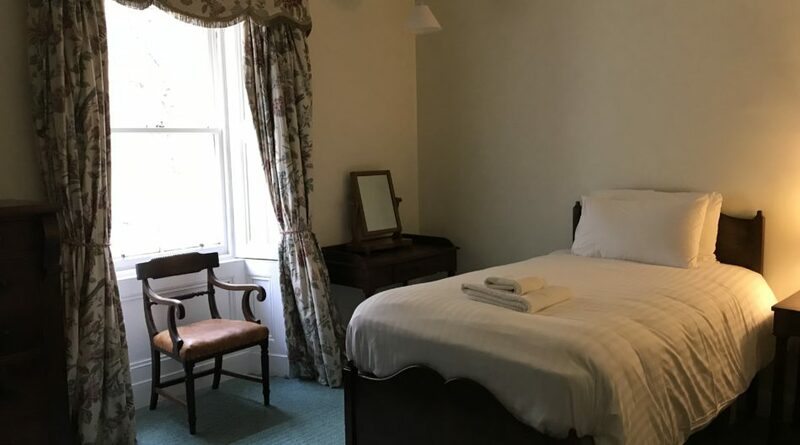 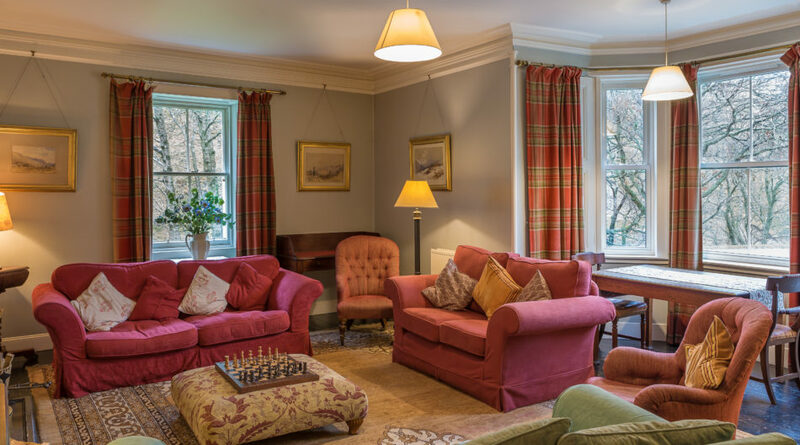 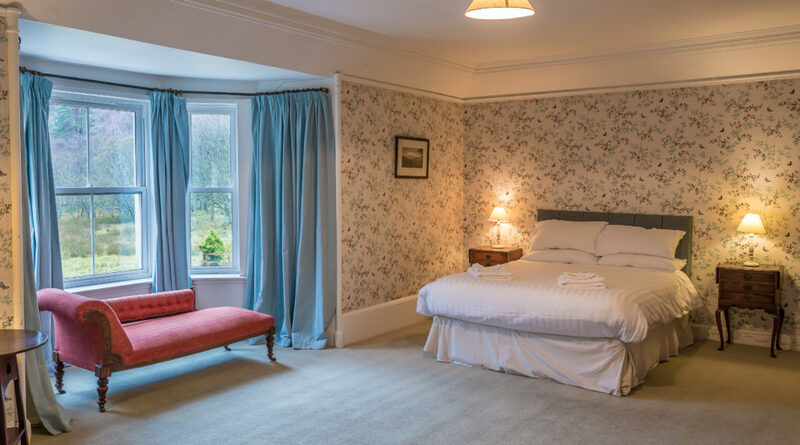 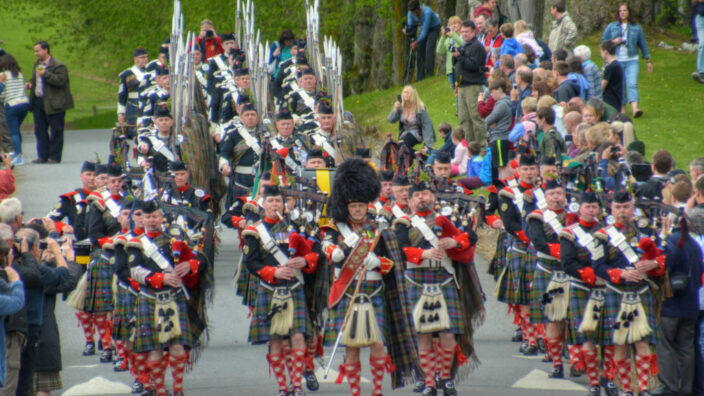 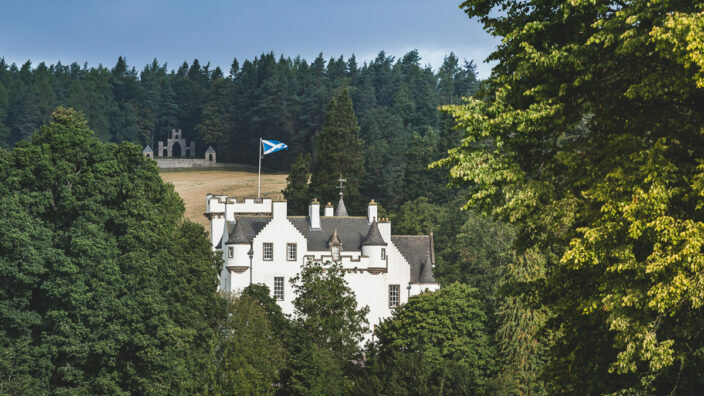 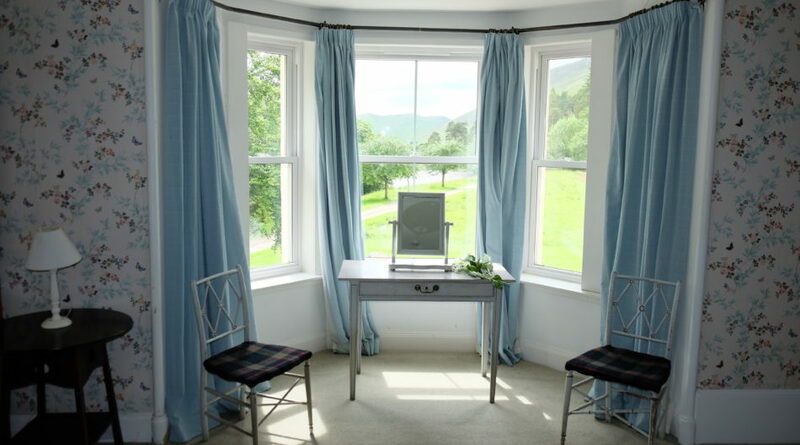 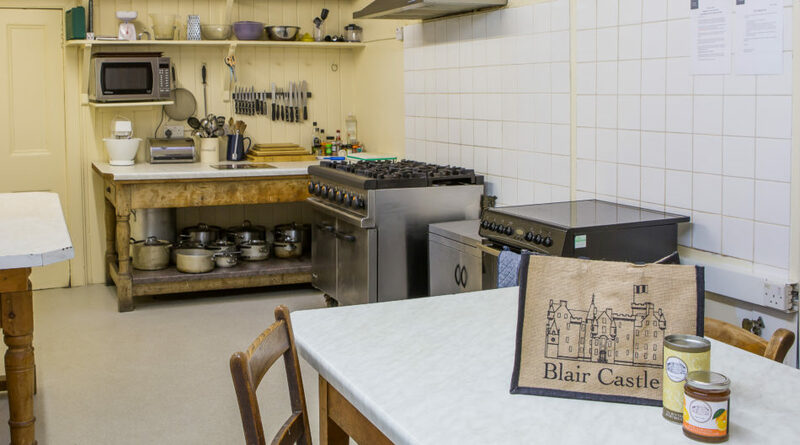 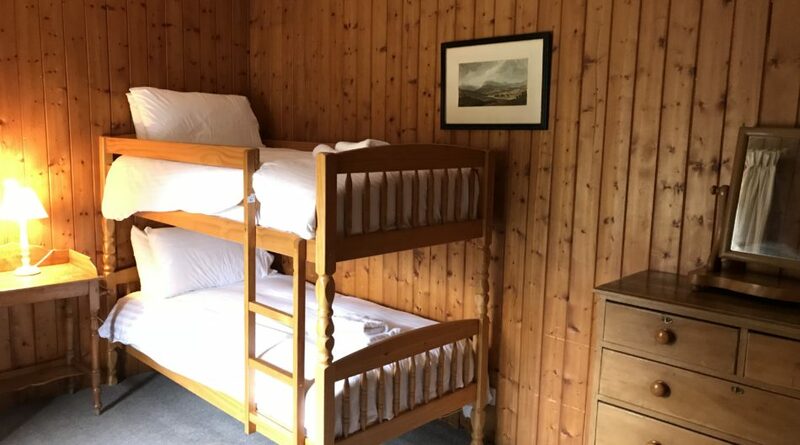 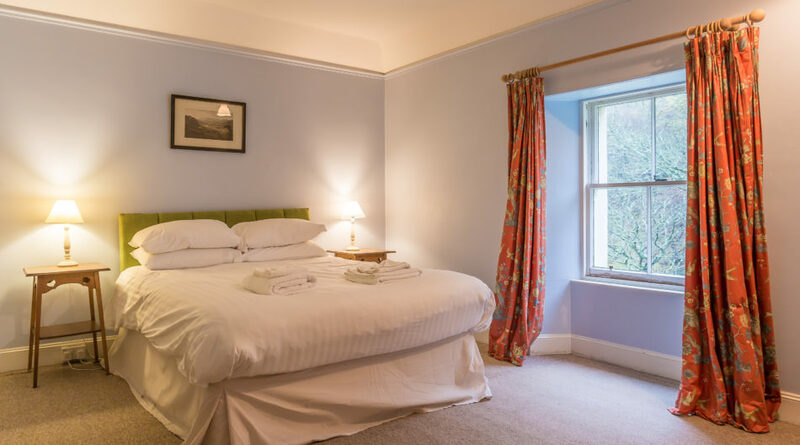 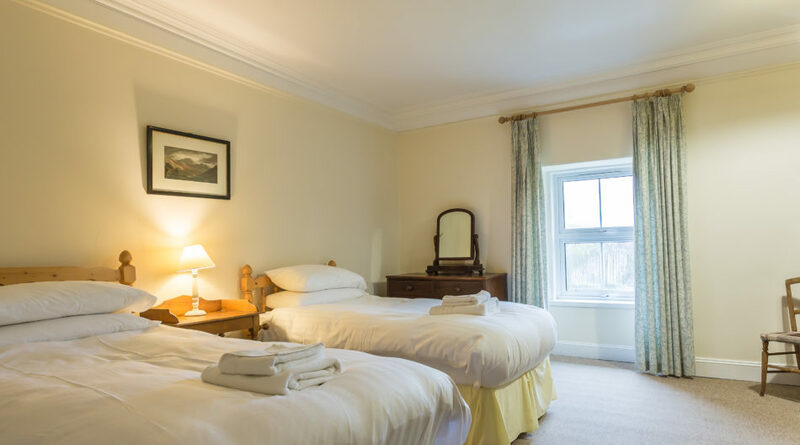 Forest Lodge has the capacity to sleep up to 20 people along with a spacious drawing room with a large bay window facing south down the glen and an open fire. 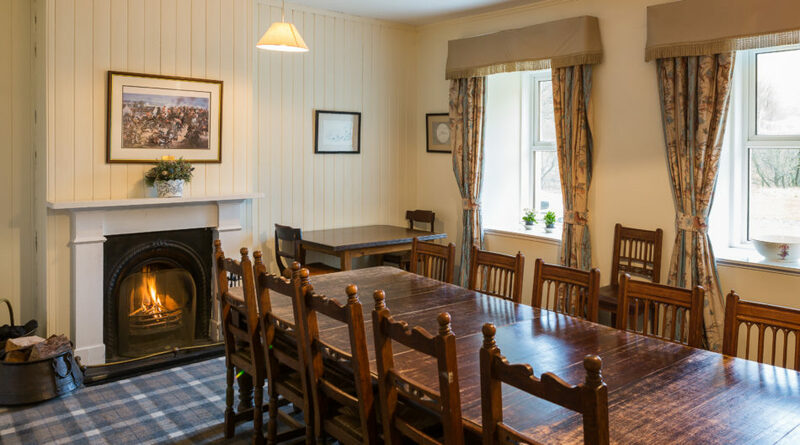 There is a fully equipped kitchen, a dining room and a second sitting room. 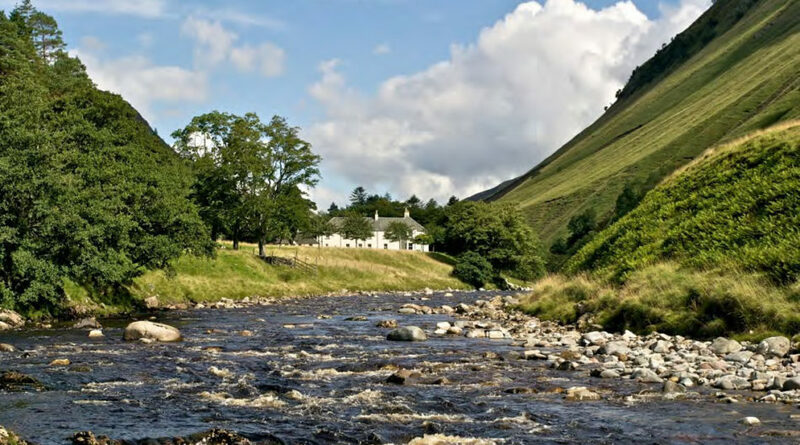 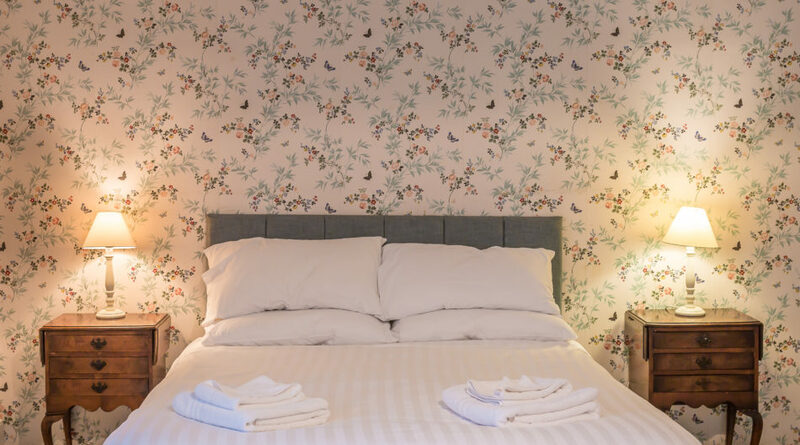 Located on the banks of the River Tilt and surrounded by hills, Forest Lodge is perfect for a week’s escape and is an ideal base for fishing, walking, cycling, mountaineering or a special family celebration.